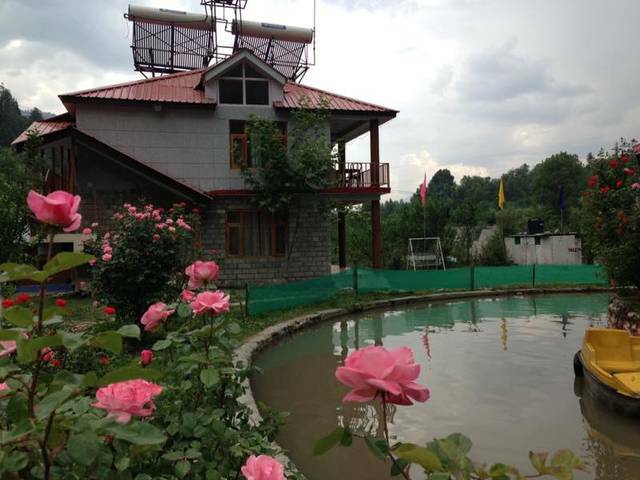 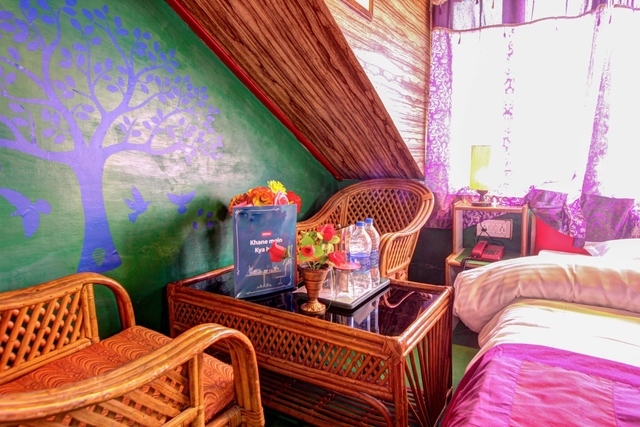 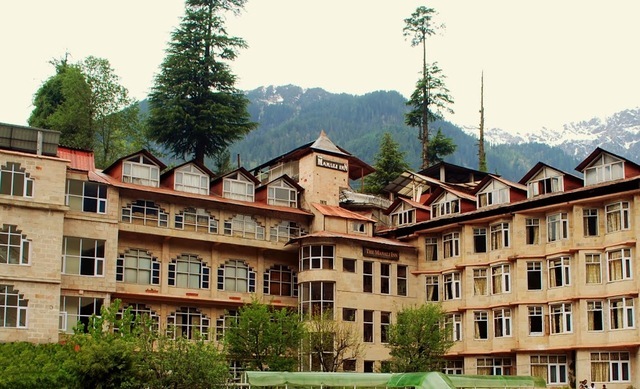 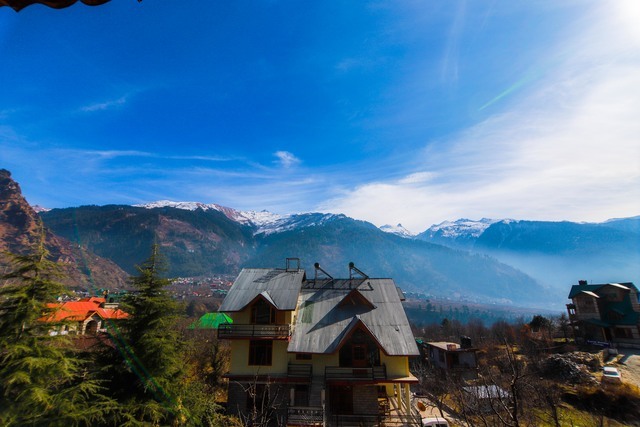 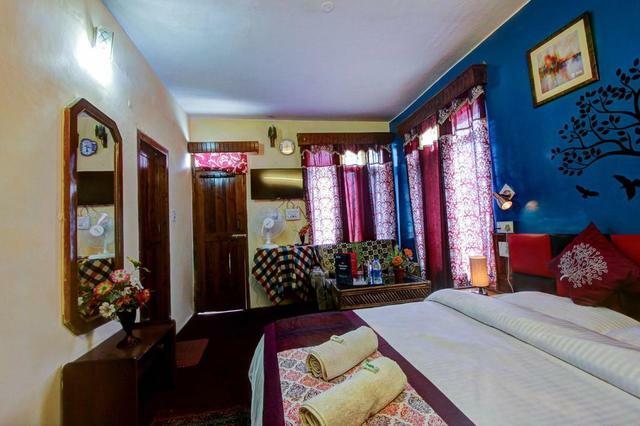 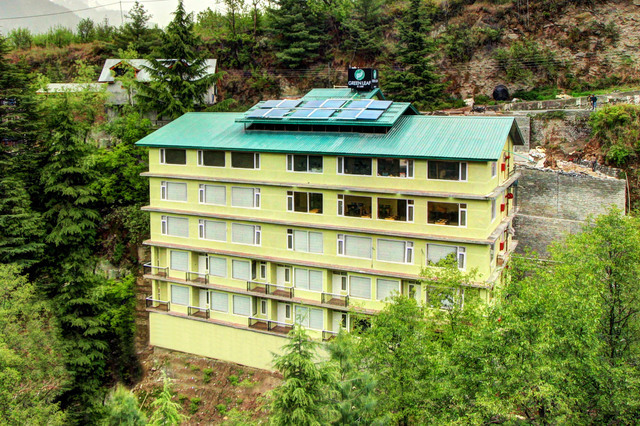 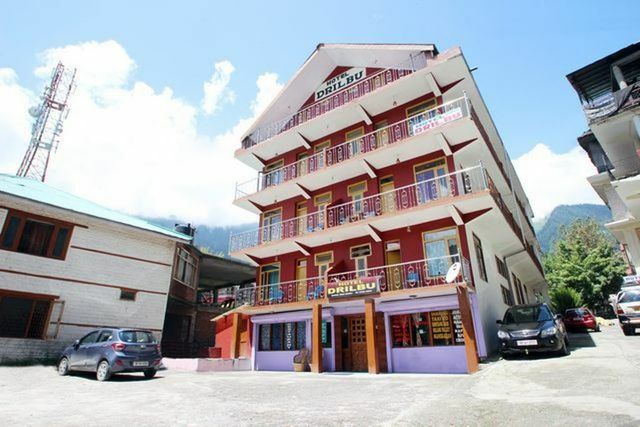 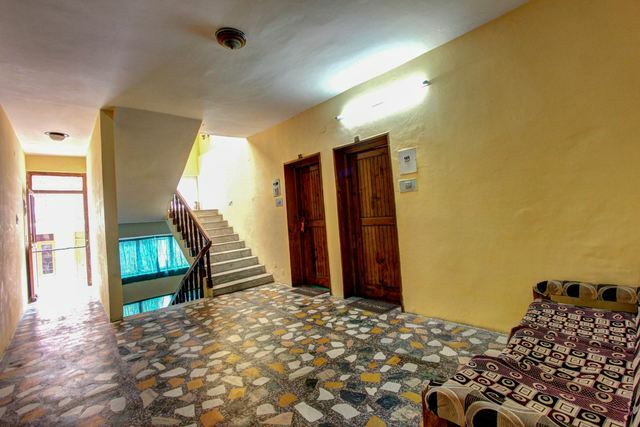 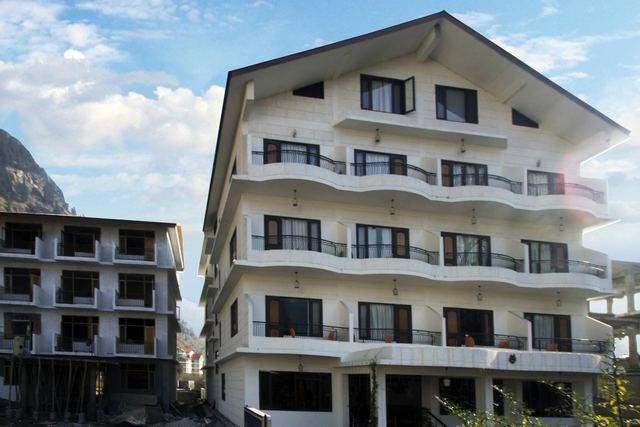 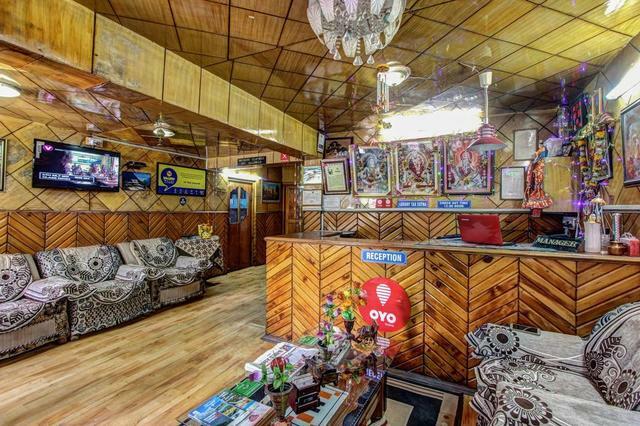 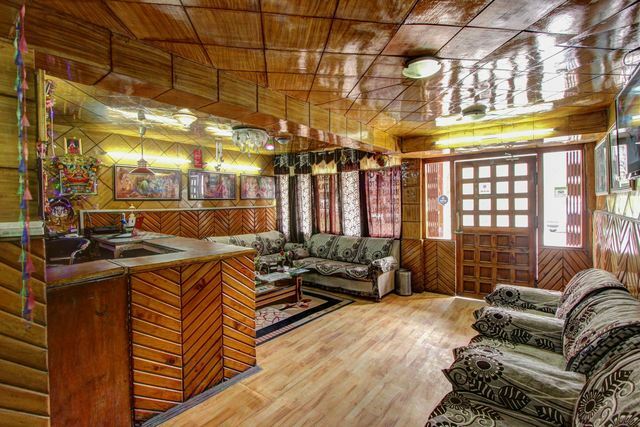 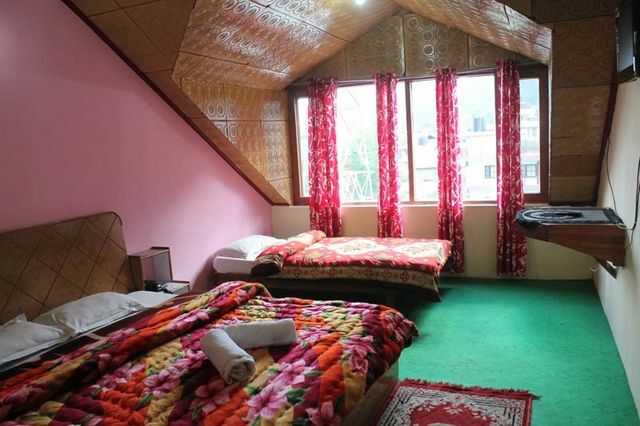 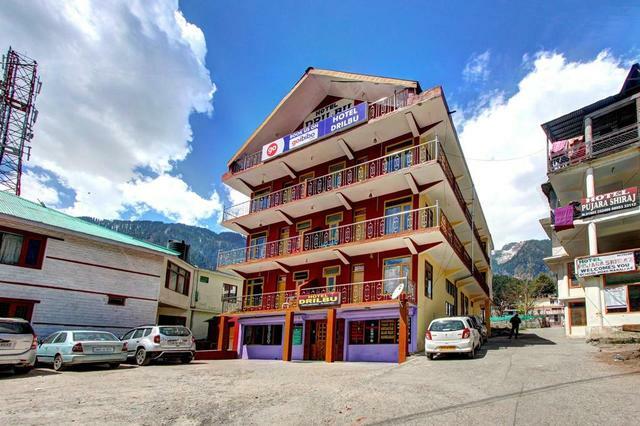 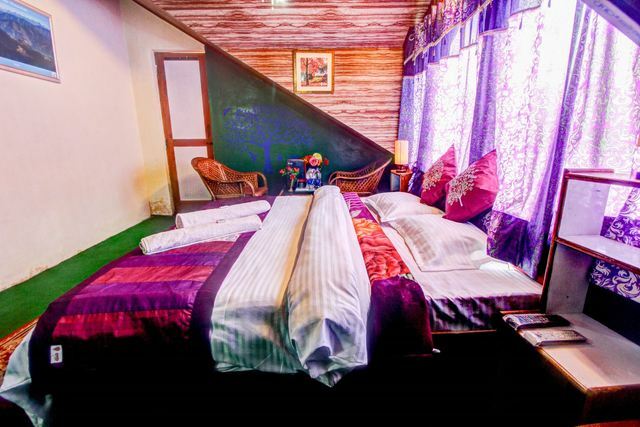 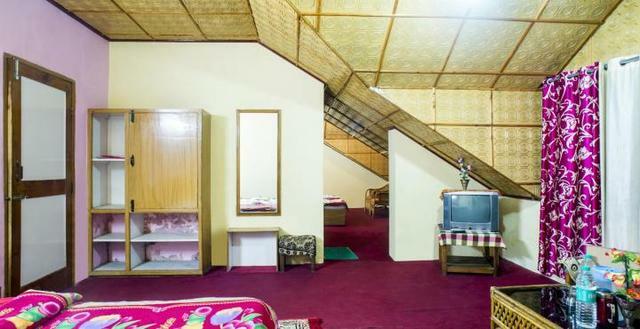 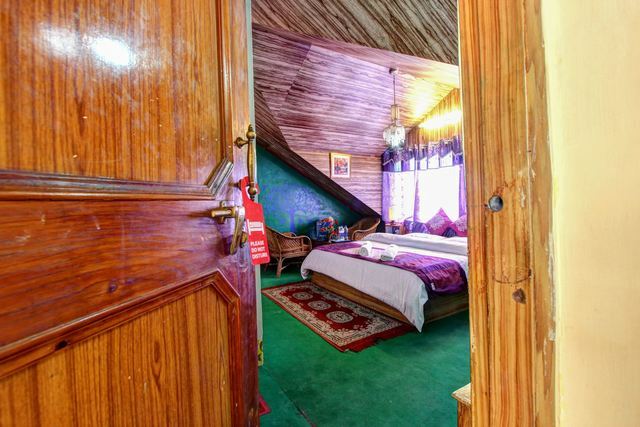 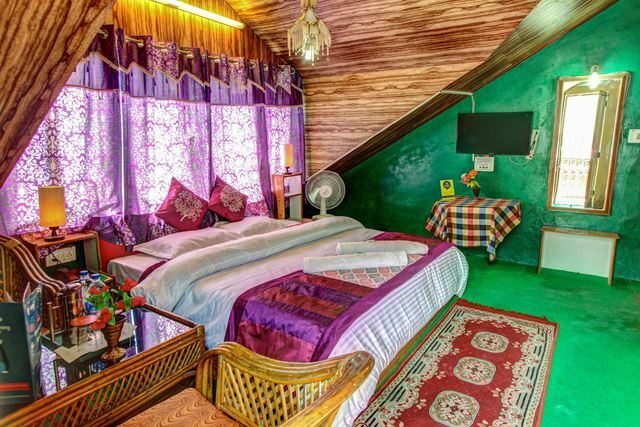 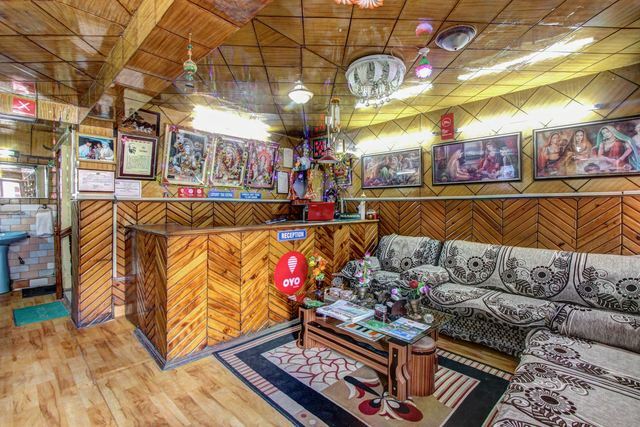 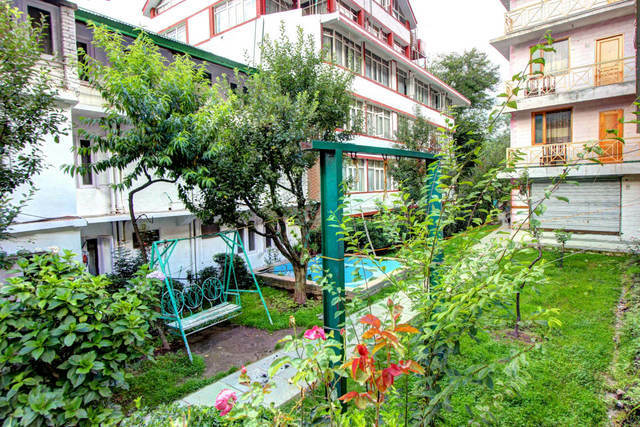 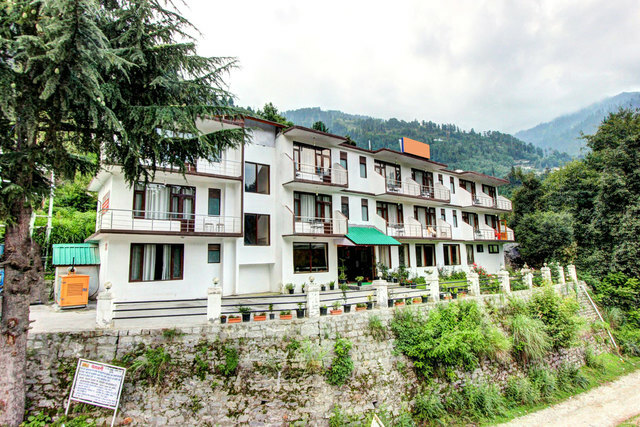 A simple, economical stay surrounded by the overwhelming beauty of the Himalayas! 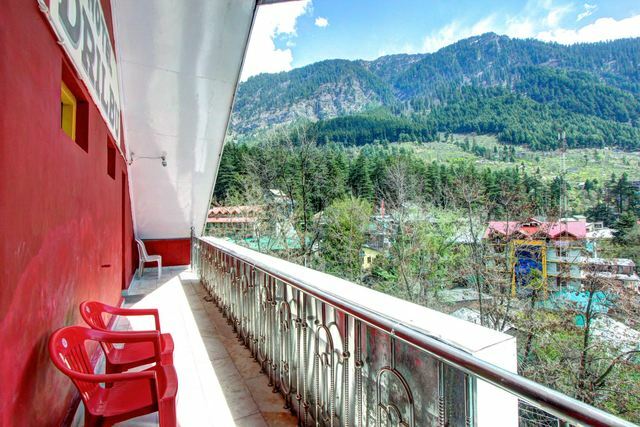 This is a great choice for those who wish to be connected with the energising vibes of the busy town while admiring the breathtaking views of the surrounding landscape. 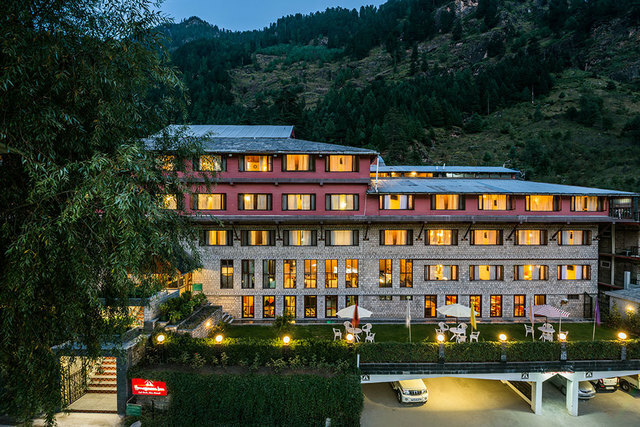 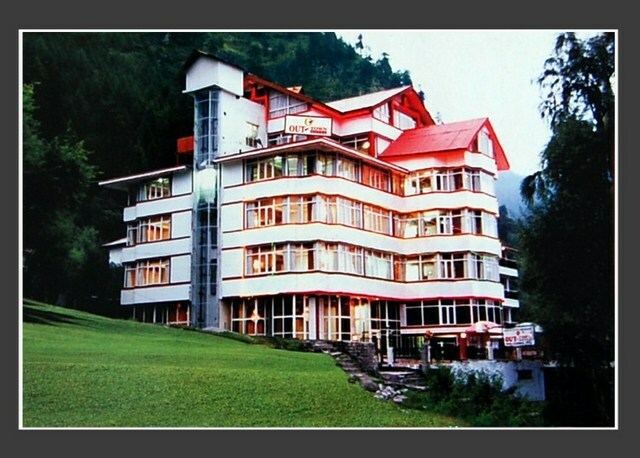 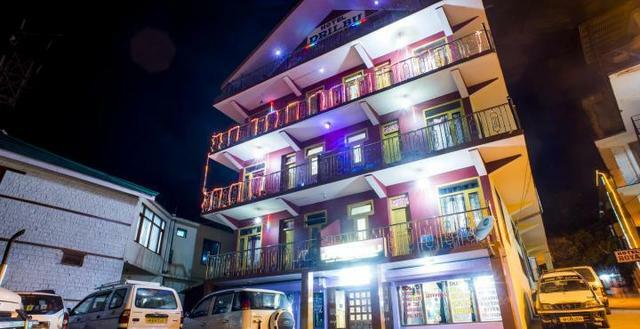 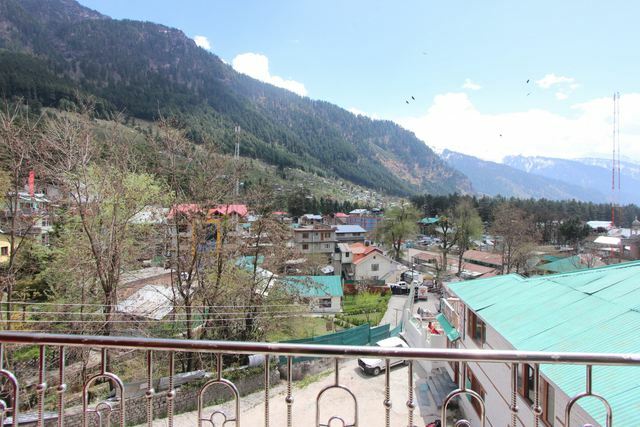 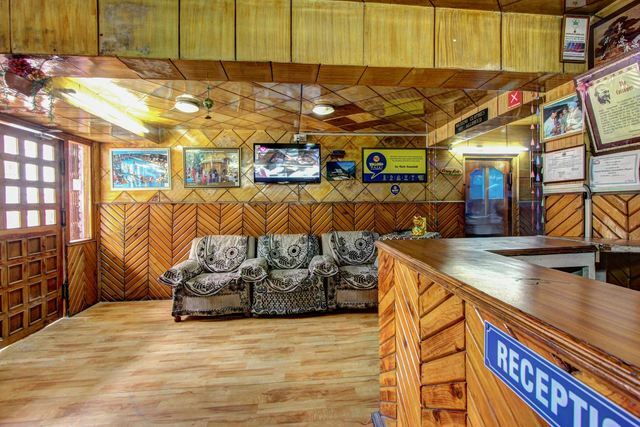 A walk away from the famous Mall Road, Hotel Drilbu is an excellent choice for travelers who wish to explore the Kullu Valley. 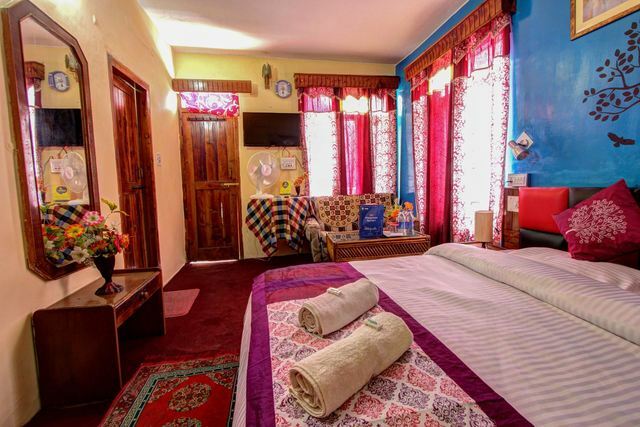 The hotel offers an array of accommodation choices, including Deluxe Rooms, Super Deluxe Rooms and Family Suite. 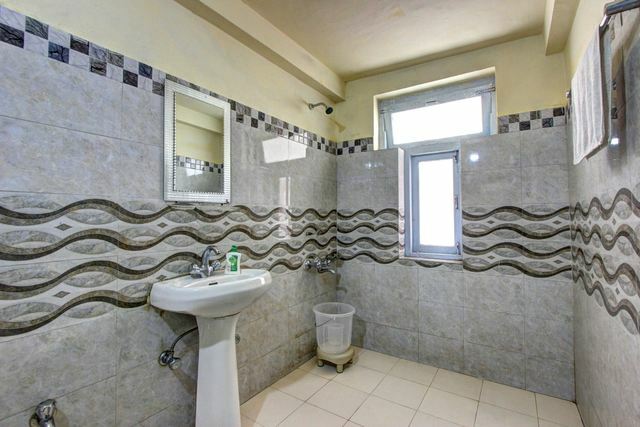 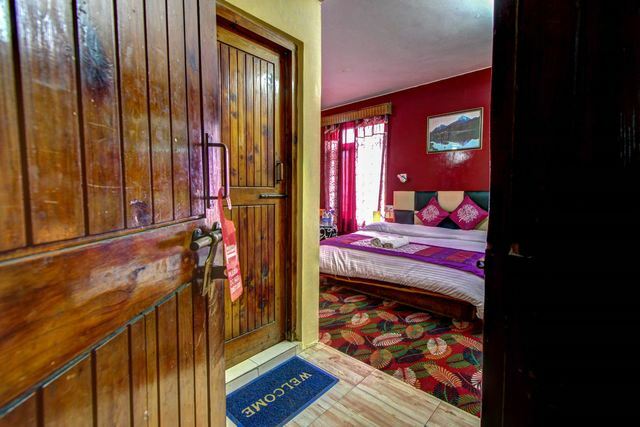 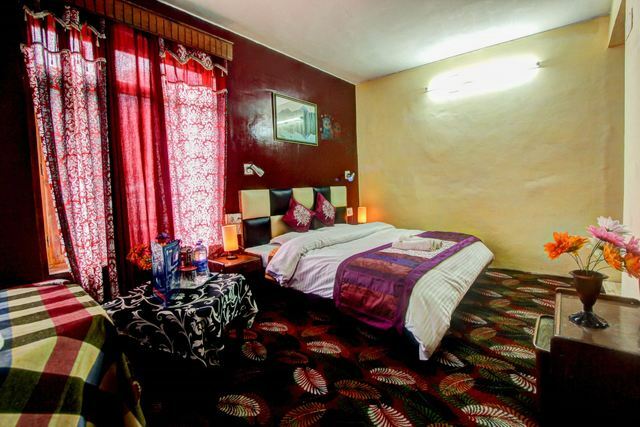 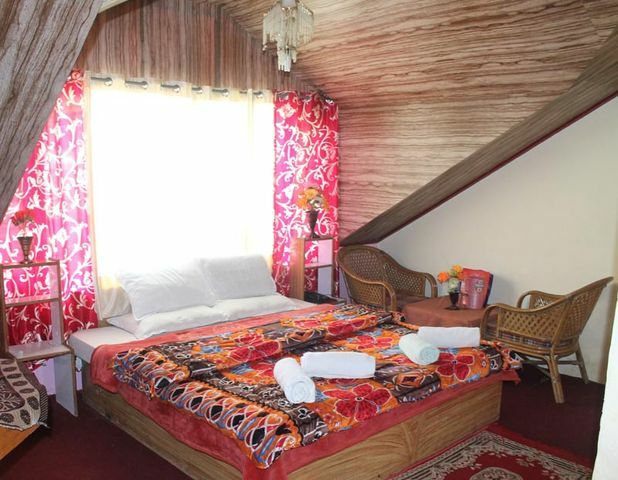 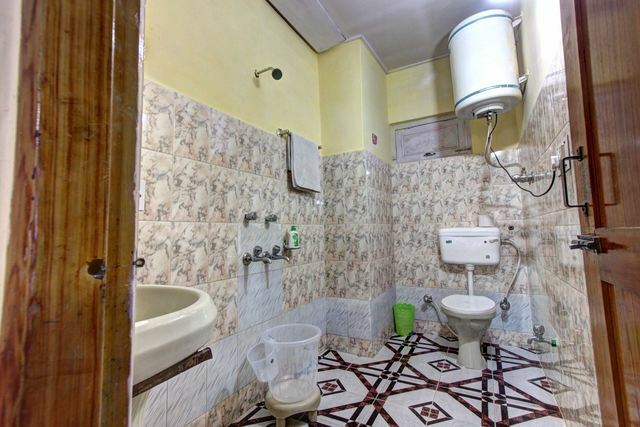 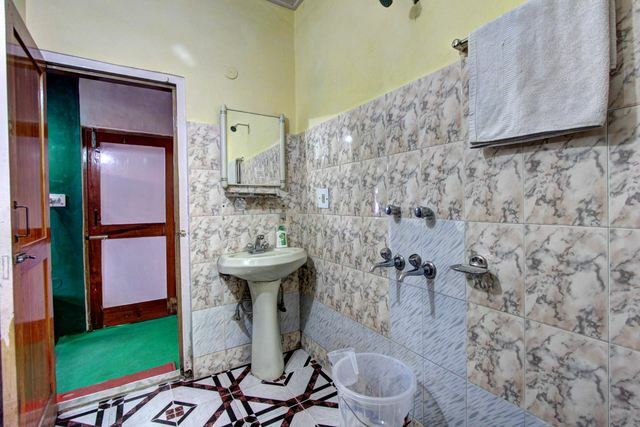 All rooms have an attached bathroom and are fitted with basic amenities like LED, Mirror, Wardrobe and telephone. 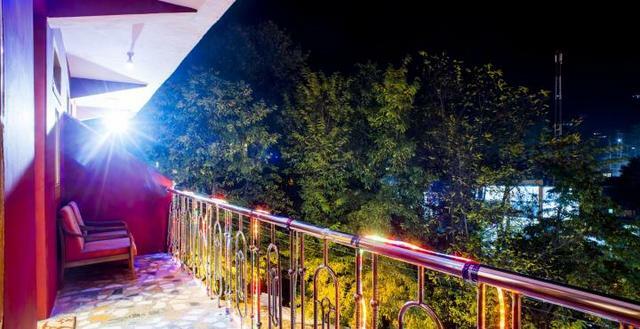 Set in the lap of nature, Hotel Drilbu is a perfect getaway, especially for families and couples on a romantic holiday. 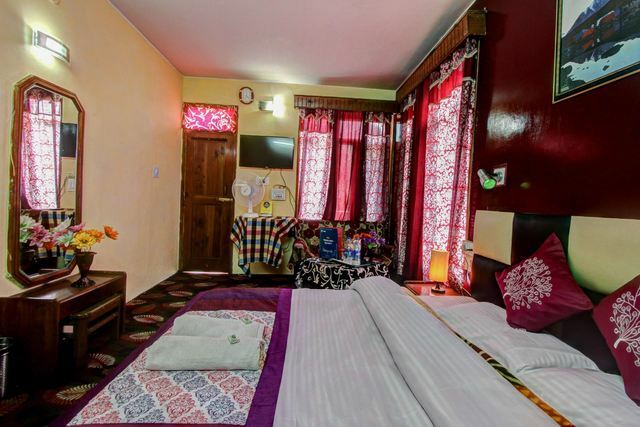 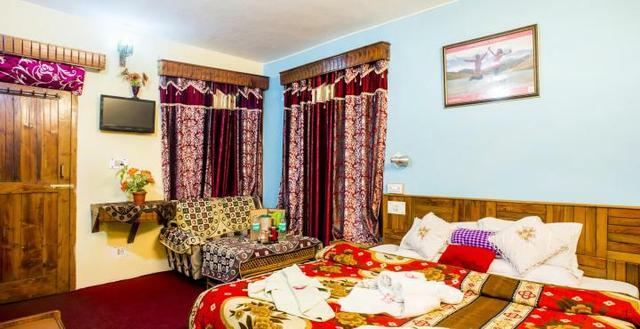 For the convenience of guests, the hotel offers multifarious facilities like travel desk, laundry, 24-hour front desk, doctor-on-call and round-the-clock security. 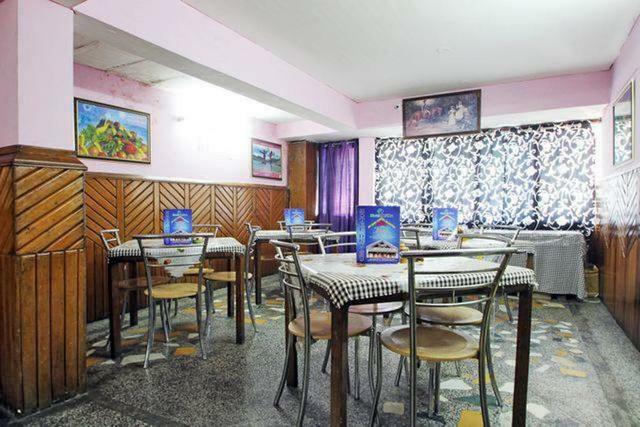 The in-house restaurant at this hotel offers a variety of delectable fare that is prepared in a clean and hygienic environment. 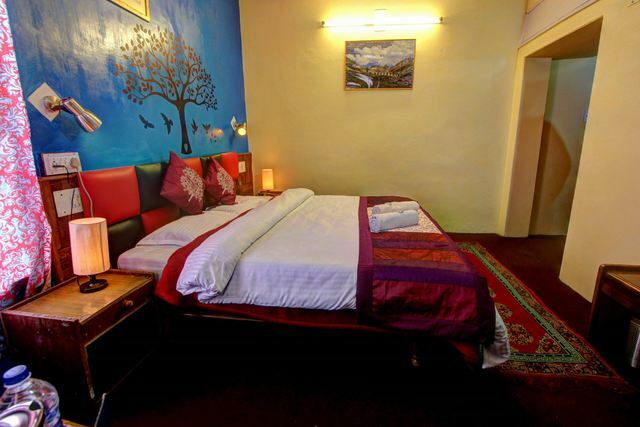 Stay here to enjoy great service and amenities without burning a hole in the pocket!